Gear up as singer-songwriter Manta Sidhu takes centre stage with a bunch of new tunes that she has been penning over since the last couple of months. 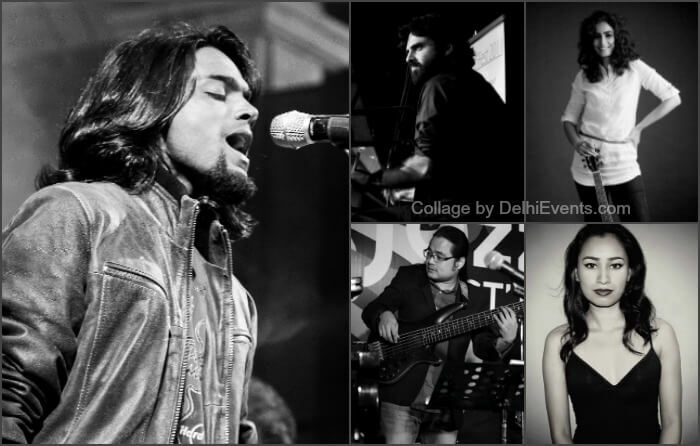 The Manta Sidhu Ensemble is a collaboration between some exquisite musicians, who have come together to play songs written by Manta, a Delhi based singer and songwriter. Versatile musical elements merging in a carefree environment, yet standing vulnerable in all their rawness – the music is for those with a taste for the easy-listening experience.